Noodles are an important part of Chinese cuisine. 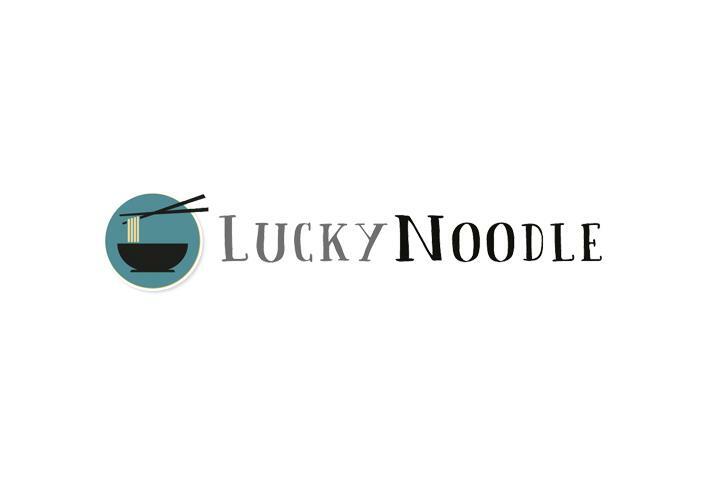 In the Lucky Noodle they are freshly produced and can be enjoyed either as a soup or dry with many different ingredients. In all of our dishes, we completely renounce to artificial flavor enhancers. Order now and enjoy it at home within 45 minutes. Pork & beans 5 pcs. Chives & egg 5 pcs. Rindfleisch & Sellerie 5 pcs. Chicken & zucchini 5 pcs. Shrimp & Water Nut 5 pcs. Shanghai Sheng Jian Bao 5 pcs.